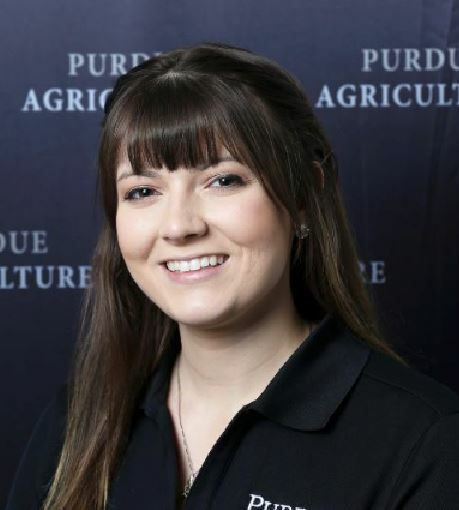 We send a tip of the Tiger’s tail to Hagerstown High School graduate Kendell Combs for her success in the Agriculture Department at Purdue University. Ms. Combs is the daughter of Ms. Marker, the art teacher at Hagerstown Elementary School. Kendell is pursuing a dual major in Agribusiness Management and Agricultural Communications. Kendell was raised in Modoc and was a leader in our FFA program while she was a student here. At Purdue she is involved in the Ann Tweedale Cooperative, the Purdue Cooperative Council, Ag Envoys, and Rising Professionals. She also serves as an Office of Academic Programs Student Assistant and is an Agricultural Economics Student Success Writer. Previous: A Hot Meal At Lunch Can Work Wonders! Next: These Tigers Qualified For Nationals!